In 1986 a group of concerned citizens joined forces, launching the Alliance to protect their families and neighbors from the impacts of unchecked oil and gas development. Over the years, the organization grew to address a broad array of issues concerning the quality and protection of regional air, land, and water resources. The Alliance has over 1000 dues-paying members and thousands of supporters who care passionately about preserving the unique qualities of this region. We are supported by eight staff members who add decades of technical and strategic expertise to the cause. The Alliance helps protect clean air, pure water, and healthy lands in the San Juan Basin through our regional energy, public lands, and rivers programs. Learn more about each below. We’ve endured a century of dirty energy in the Four Corners. It’s time to clean up the mess and transition to a clean, just future. The land is our home. We work to ensure the viability of this landscape and all of its inhabitants. If we don’t protect our public lands, no one else will. From dams to drought and toxic run-off, our waterways are under constant pressure. Help us protect the lifeblood of our community. These are just some of our big wins over the years! Hover for more information. The Alliance succeeds because of its committed and growing membership, dedicated staff, and visionary board. See below to learn more about the people who make this organization thrive. Erika joined the Alliance in 2014. 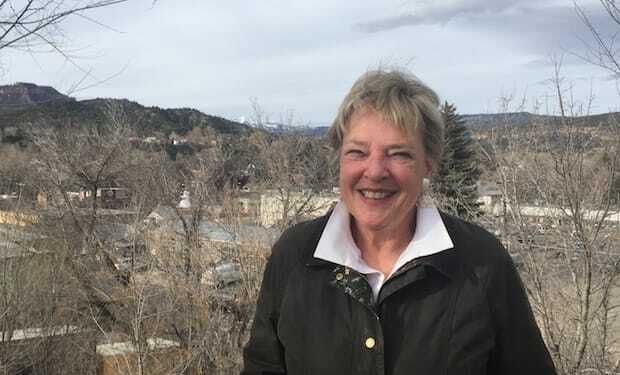 She moved to Durango from Salt Lake City where she earned a Masters of Science and Technology degree in Environmental Communication and Policy and worked as the Director of Sustainability for a manufacturing company. 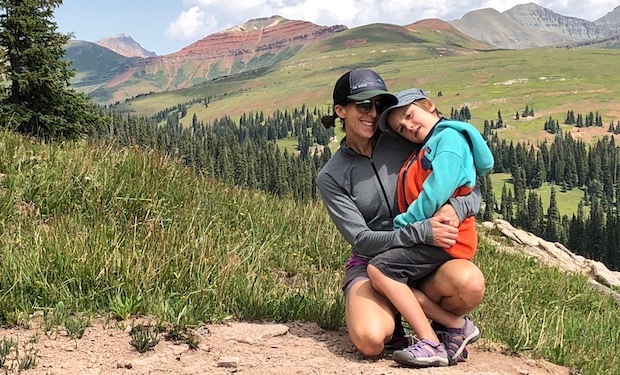 Originally from the Boston area, Erika has lived and worked in Colorado and Utah since 2002 and is hooked on mountain life and the incredible community here in Durango. She loves running, biking and hiking the trails, growing vegetables, and learning from her two young children. 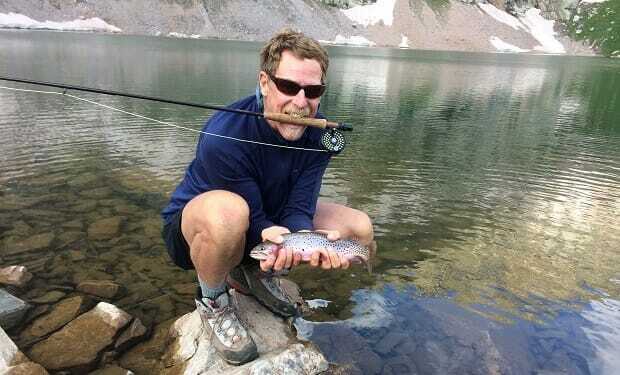 Jimbo Buickerood joined SJCA in 2007 with extensive experience managing experiential education programs throughout the West, including 20 years with Colorado Outward Bound as an Instructor, Course Director and Program Director. Jimbo brings vast first-hand knowledge of the landscapes of southwest Colorado as well as a diversity of involvement with regional communities. He holds a Bachelor's Degree in Outdoor Education and a Master's Degree in Education, both from Prescott College, and has traveled extensively throughout the planet. 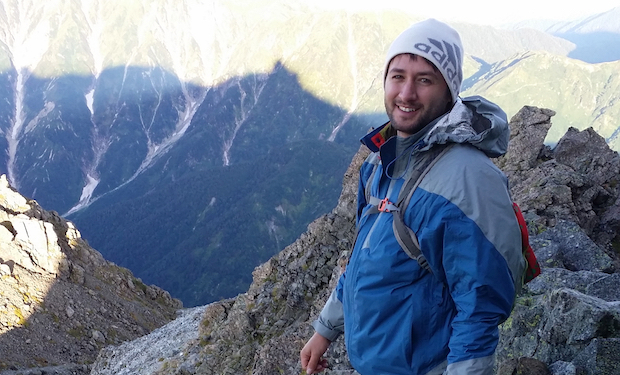 Mike joined SJCA in 2006 following ten years as an environmental consultant in the Four Corners region. Mike works on energy issues including coal, oil/gas, air quality and public lands. He specializes in the National Environmental Policy Act, Federal Land Policy & Management Act, and Endangered Species Act compliance. Mike has a B.A. from Bates College and a M.A. in Environmental Policy and Management from the University of Denver. Susan joined SJCA in 2015. 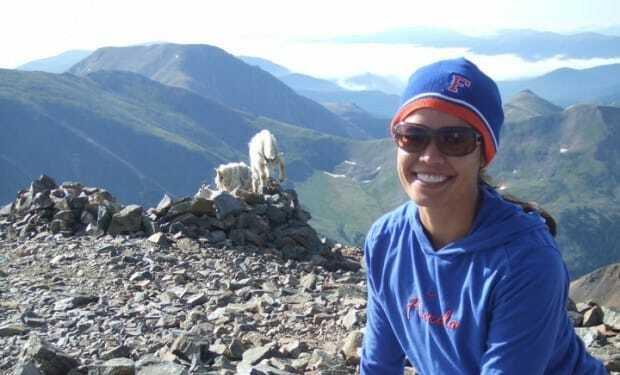 Originally from Florida, she obtained a Bachelor of Science in Accounting from the University of Florida. She has over 9 years of experience in both public and private accounting within various industries including not-for-profit. Preferring the mountain lifestyle over the beach, Susan moved to Colorado in 2006 and has lived in Durango for the past two years. She loves snowboarding, hiking, traveling, mountain biking, camping, backpacking, and anything else that gives her an excuse to be outdoors. When she’s not in the mountains during her free time, you can find her enjoying college football and cheering on her alma mater. Marcel joined the Alliance in January of 2017. He was born and raised in Salt Lake City where he earned a Bachelors of Science degree in Geoscience from the University of Utah and spent five years working as an Editorial Assistant for the Journal of the American Chemical Society. 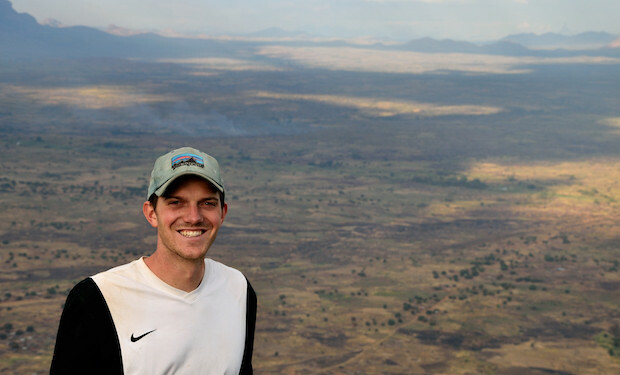 Before joining SJCA, Marcel worked as a geologist for the USGS in South Carolina and as a volunteer organizer for the Grand Canyon Trust. Having studied polluted water systems in South America and in the American Southeast, he’s eager to advocate for water security and sustainable water use on home turf, in the American Southwest. He loves camping, backpacking, and rock climbing with his friends and family, working at his family’s horse ranch near Cokeville, Wyoming, and Basque dancing with the Utah’ko Triskalariak - a traveling dance group based out of Salt Lake City. Zach joined San Juan Citizens Alliance in 2018. A native of Farmington, he graduated from the University of New Mexico with a B.A. in Evolutionary Anthropology and Foreign Languages. Prior to working for the Alliance, he worked as a Community Health and Outreach Volunteer with the Peace Corps in Mozambique, organizing health campaigns focused on HIV/AIDS, malaria and nutrition awareness and intervention. Zach is excited to apply his grassroots experience to his hometown where he sees economic diversification and energy transition as key aspects of a resilient and thriving future economy. Zach appreciates the access to the outdoors in the Four Corners and during his free time enjoys hiking, backpacking, biking, running, photography and any other activity that allows him to explore the incredible world around him. 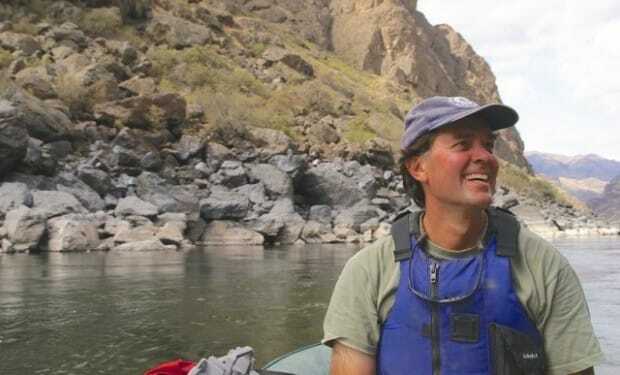 Mark Pearson is a long-time advocate for Colorado’s wilderness, rivers and public lands, and recently returned to the role of executive director in 2017. He first got involved with San Juan Citizens Alliance in 1993 as a volunteer working on forest management and wilderness, leading the effort to craft SJCA’s Citizens Plan for the Wild San Juans that was finalized in 1999. Mark’s volunteer involvement with the Alliance led to a decade-long stint as executive director until departing in 2009. 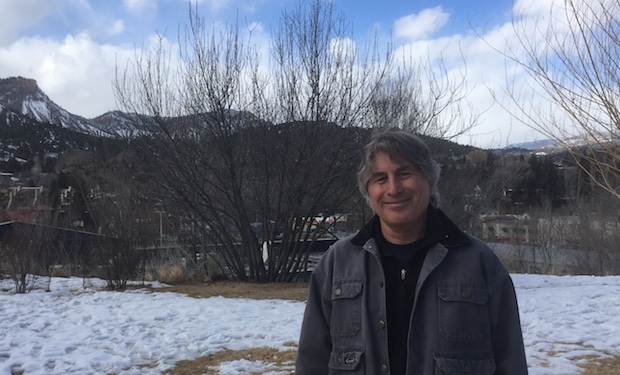 Mark’s heart lies in local, home-grown conservation advocacy and he is excited to tackle the challenges facing the San Juan basin. He has a B.S. in engineering physics from the University of Colorado and a M.S. in natural resource management from Colorado State University. Katie joined SJCA in October of 2018. Born and raised in Denver, she earned a degree in astrophysics from the University of Colorado. 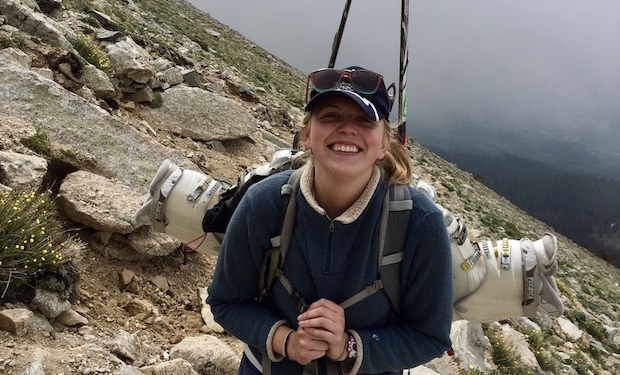 Prior to joining the Alliance she worked for a theoretical astrophysics research group and an outdoor magazine, though she is now excited to use her scientific and communications skills to help protect Colorado and the mountains she loves. After finishing her degree, Katie spent a year backpacking and hitchhiking through South America. In her free time she enjoys backpacking, biking, skiing, playing tennis, and painting. Buz was born in Honolulu, raised in Northern California and, after a brief stint in the US Merchant Marine and 4 years in the Army as a German Linguist, graduated with BA in Biology from University of California at San Diego. He attended medical school at the University of Louvain in Brussels, Belgium, and completed his Family Medicine residency in Santa Rosa, CA. Upon completing his training, Buz moved to Jackson, WY, where he lived and worked as a Family Practitioner for 20 years. He moved to the Four Corners in 2015, and has recently retired from practicing medicine. He has always been passionate about protecting and exploring this amazing orb called Earth and enjoys pursuing his love of hiking, biking, fishing, hunting, snowboarding, skiing, learning languages, and traveling. Steve grew up in the mile-high city of Denver after his parents ran out of money on their way to Seattle from Kansas. After spending the sixties in Boulder and graduating from the University of Colorado with a B.S. in Business, he went on to earn a Master’s Degree in Public Administration from the University of Northern Colorado. He worked for the Wyoming Department of Environmental Quality and survived many Wyoming blizzards before moving to the Four Corners, where he’s lived for 33 years. Steve worked in the City of Farmington’s Finance Department and held positions on several local boards, including the Farmington Inter-Tribal Indian Organization and the Four Winds Treatment Center. He’s been strongly influenced by the book “Yellow Dirt” by Judy Pasternak, which documents the history of uranium mining and its’ consequences on the Navajo Nation. Maya is an attorney who represents individuals and nonprofit clients with public interest objectives through her environmental law practice focused on public lands protection, wildlife conservation, and ensuring governmental transparency and accountability. She has also successfully represented Native American tribes and individuals in federal court to protect voting rights. Prior law school, Maya earned a Master’s Degree in environmental science from Yale University and worked as a biologist on endangered species conservation. 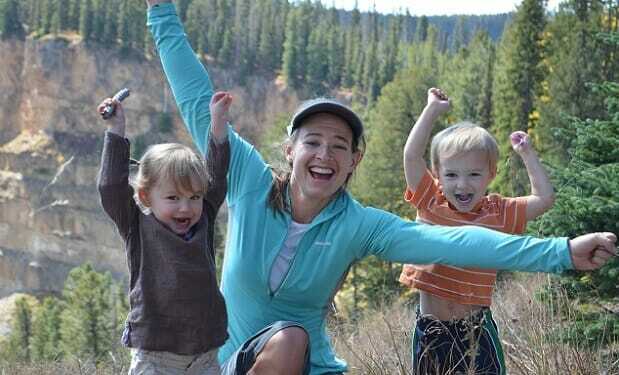 She lives in Durango and loves exploring the local trails with her husband and two boys. Steve Monroe is a hydroecologist with over 25 years of experience working on water issues in the Four Corners. 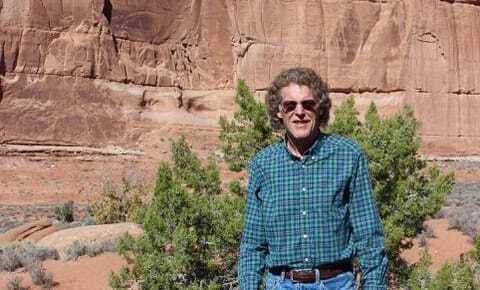 After earning a MS in Forestry from Northern Arizona University, he worked for the National Park Service and the U.S. Geological Survey. Prior to his hydroecology career, he lived in California where he was an electrical contractor, river guide, and National Field Program Director for Bikes not Bombs. Steve has hiked the Grand Canyon extensively, studying the hydrology and ecology of its springs and seeps, and guides educational backpacking trips for the Grand Canyon Association Field Institute. 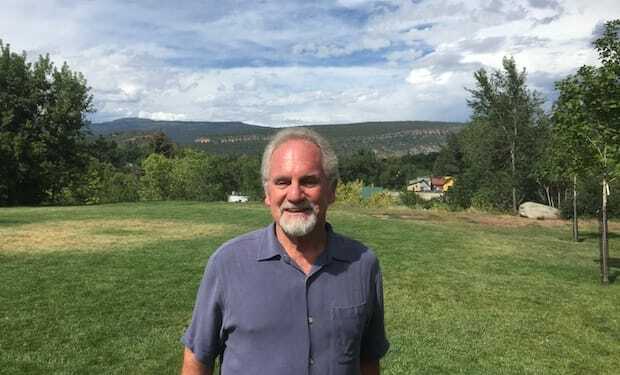 Since moving to Durango in 2012, he has enjoyed hiking and skiing the region’s spectacular mountains and wandering endless canyons by boat and on foot. After retiring in 2017, he has focused his time advocating for protection of public lands, waters, and species in the region. Steve is also working to create and grow a local food forest and studies American Dippers in the Animas River. Anna Peterson has worked professionally for almost 20 years on campaigns focused on corporate social responsibility, human rights, immigration, public health, conservation, 1872 Mining Law reform, smoke-free communities, food safety, and climate issues. She has worked with many corporations, small businesses, elected officials, health care organizations, foundations, and conservation groups. She served as the Director of Operations, Finance and HR for an Outdoor Industry Communications agency for six years. Anna runs her own firm and works with non-profits, corporations, and small businesses to expand their reach, power, and change-making abilities to win campaigns. 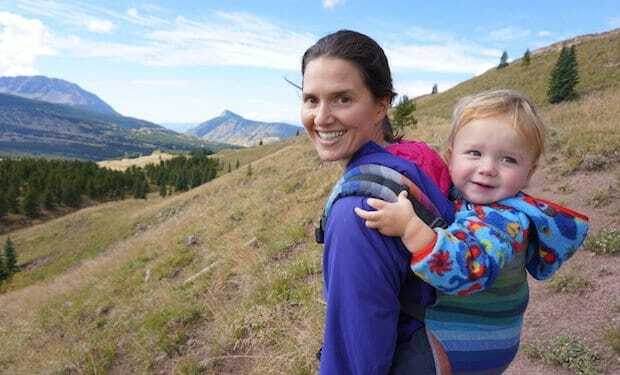 Anna has been fortunate to live in many of the West’s best mountain towns and currently lives in Durango, Colorado with her husband and dog. Anna also serves on many local Durango area board of directors. An Outward Bound Course in the Weminuche Wilderness introduced Robin to wilderness and the Four Corners Area in 1987. 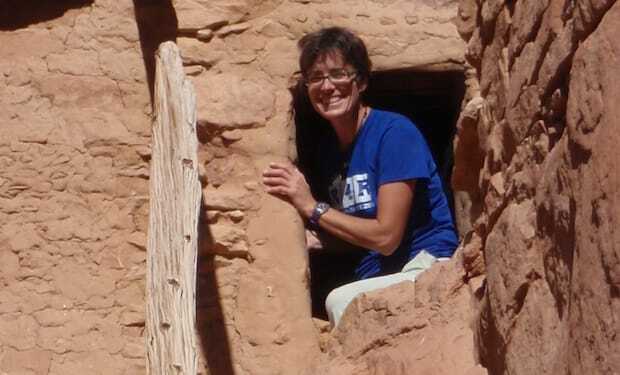 She immediately felt at home in these mountains and returned to attend Fort Lewis College where she earned degrees in philosophy and chemistry. She studied impacts of grazing on water quality, advocated for the protection of local forests and researched environmental clean-up technologies. 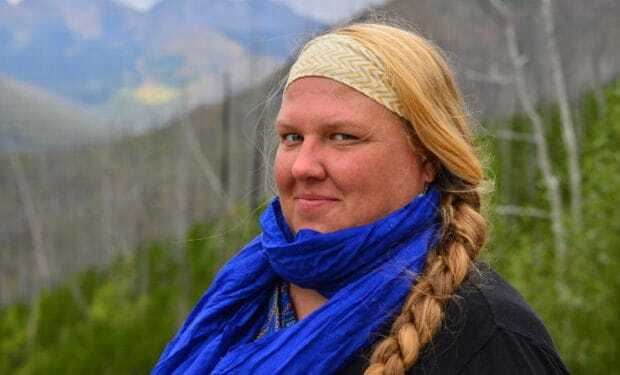 She moved to Denver for medical training and in 2003 returned because of her love of the San Juan Mountains and the surrounding lands. She has been providing medical care to adults in the Four Corners since. As a physician here she has come to understand our emotional, spiritual, and physical well-being are inseparable from intact ecosystems and a healthy environment. The Four Corners Area offers us solace, joy, beauty, wonder, nurturing, and sustenance. Her deepest hope is to keep the lands, skies, waters, and inhabitants of the region healthy, so we may all enjoy these gifts for untold generations to come. 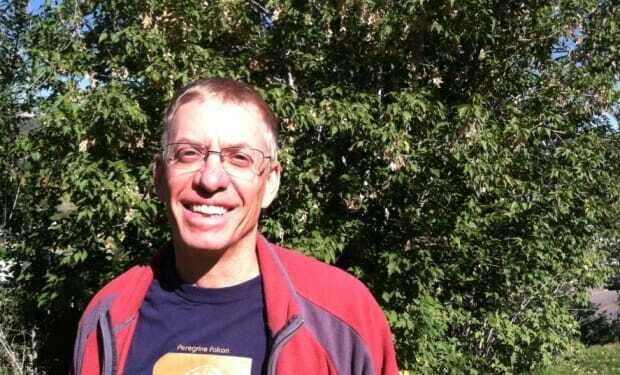 Gary Skiba worked for the Colorado Division of Wildlife for 23 years. 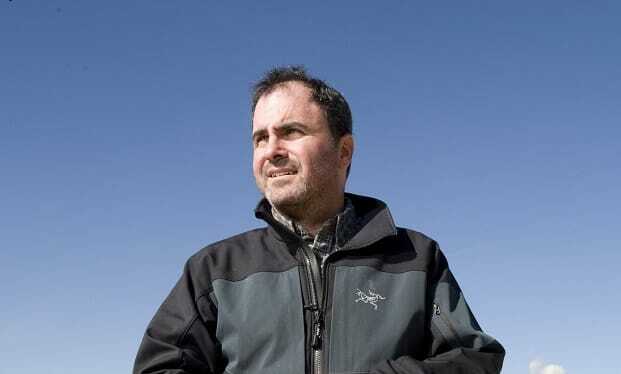 Throughout his professional career, Gary focused on threatened and endangered species management and spearheaded the agency’s efforts on biodiversity conservation and ecosystem management. He has also worked for Great Old Broads for Wilderness and as an environmental consultant and monitoring conservation easements for La Plata Open Space Conservancy. Gary has a B.S. in wildlife management from the University of New Hampshire and a M.S. in wildlife biology from Colorado State University. He enjoys a wide range of outdoor activities and lives near Aztec, NM with his wife, Kate Pickford, and three dogs. A California native, Diana grew up spending summers with her extended family hiking and horseback riding in Southwest Colorado. After graduating from Dartmouth College, Diana returned to Pagosa Spings as an Americorps volunteer for an affordable housing non-profit. Diana then attended UCLA School of Law, where she specialized in Public Interest Law and Policy. As an attorney for the California Attorney General, she represented the state’s natural resource agencies in their efforts to protect and manage California’s complex ecosystems, including water resources and air quality. In 2014, Diana and her family returned to Southwest Colorado to be closer to the wild places they love. Diana enjoys climbing, skiing, mountain biking and looking for pinecones with her husband Andrew and their sons Bear and Henry. Barb grew up moving around the country and overseas with her military family. After graduating from the University of Chicago and earning a masters degree from the LBJ School of Public Affairs at the University of Texas, Barb worked in Washington for the National Commission on Water Quality. She then moved to Shiprock, NM to co-found a small environmental group that helped local Navajos fight a proposed coal gasification plant. Returning to Washington, she worked for the Office of Surface Mining and then the National Park Service (NPS). At the NPS she worked for the Air Quality and Water Resources Divisions and at Grand Canyon National Park. During Clinton’s first administration, she served as Special Assistant to the Assistant Secretary for Fish, Wildlife, and Parks. Then for 10 years she worked as superintendent of Voyageurs National Park in Minnesota before returning to New Mexico where she served 8 years as superintendent of Chaco Culture National Historic Park. After 33 years of federal service, Barb retired to Mancos, Colorado with her husband, Darrell Knuffke and their springer spaniel, Edie. Sorry, we don’t have any open positions at this time.